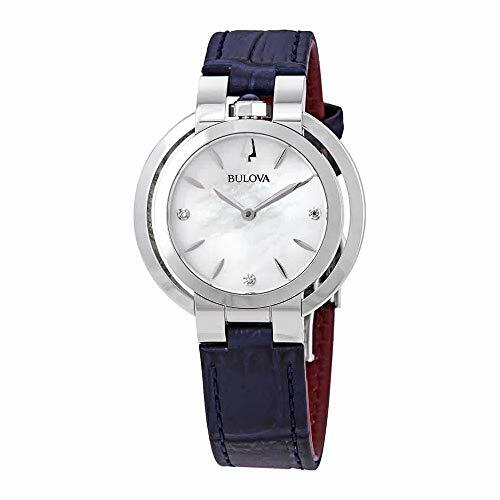 Rubaiyat is a name of poetic significance originally chosen by Bulova in 1917to introduce the first female-focused watch designs to the world. Today, the collection celebrates a century past, fusing modern design with longstanding roots in the art of true craftsmanship and empowered femininity. Adorned by diamond detailing and unique crown placement at the utmost point on the watch case, the stunning, regal elements of the Rubaiyat collection are sure to be a crowning achievement to any aficionados precious collection of timepieces.